David Mamet is a Pulitzer Prize–winning playwright, screenwriter and director known for such works as 'American Buffalo,' 'Glengarry Glen Ross,' 'The Untouchables' and 'Phil Spector.' His trademark rapid-fire dialogue are studded with obscenities and explore the power relationships and corporate corruption. There is only really one rule of drama - "Don't be boring". He is one of the most prolific storytellers of modern times. 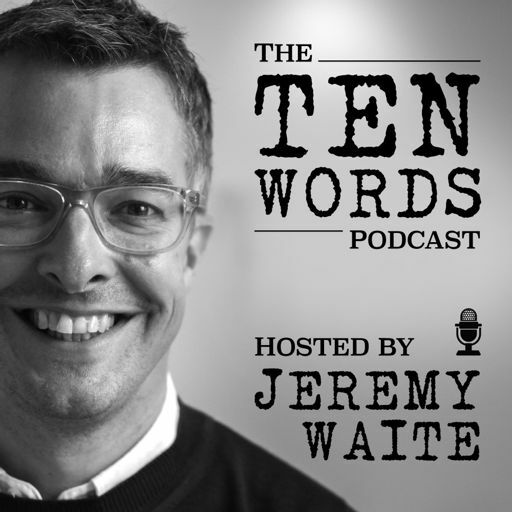 In this special episode on Ten Words I look behind the scenes of his most famous script, what motivates him to write, why are writers like beavers and why is Brazilian Jiu Jitsu the secret to his success?